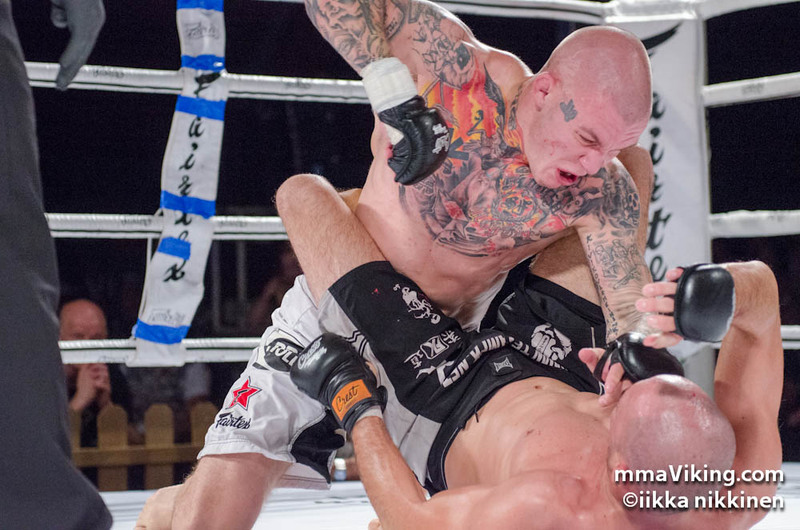 Once again Finland’s Niko Puhakka has found himself in hot water over his tattoos. 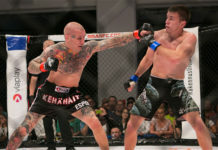 The lightweight’s controversy artwork, which have since been covered up, have put his trip to Ireland for a bout at Celtic Gladiator in jeopardy. Today the organization put out a statement regarding the headlining fighter who is scheduled to take on England’s Wesley Murch at “Day of War VI” on February 9th in Dublin, Ireland. 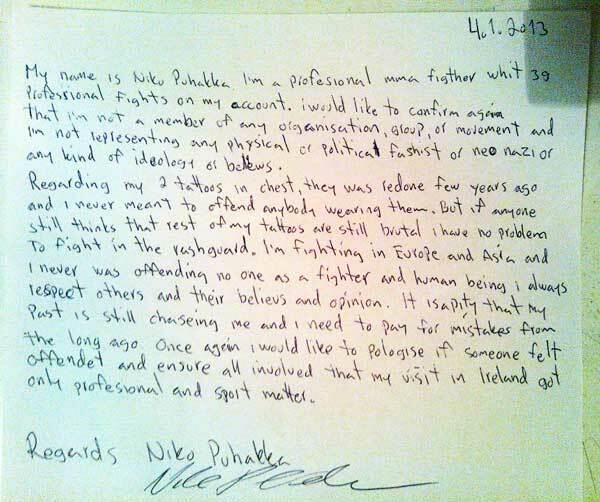 In addition, the organization posted on their website (www.celticgladiator.com), a hand written letter from Puhakka distancing himself from any neo nazi affiliation. Official statement of the organization the Celtic Gladiator Ltd about slander at fighter Niko Puhakka. Celtic Gladiator in no way be confused with the views Neo-Nazi. We never supported and will not support in the future such a move. 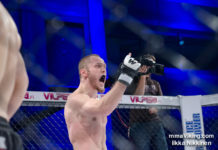 Celtic Gladiator decided to cooperate with Niko Puhakka with sporting reasons, with a respected fighter. He is ashamed of views that he once preached. His tattoos, which caused much controversy, has been covered many years ago, and no neo-Nazi symbols do not appear on his body. We as an organization do not judge our fighters, because of their past, only by their achievements. 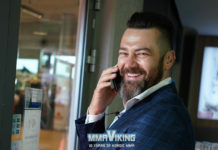 we know that the fighter had a long time ago renounced the neo-Nazi views and his old outlook , we decided to work with him, every man make mistakes but the most important thing is to learn from our mistakes, and therefore he deserve a second chance. Above is a letter posted by Celtic Gladiator, and below is a transcription from the letter. 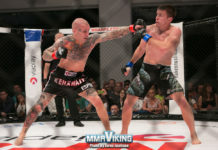 My name is Niko Puhakka I’m a professional mma fighter whit 39 professional fights on my account. i would like to confirm again that I’m not a member of any organisation, group, or movement and i’m not representing any physical or political fashist or neo-nazi or any other kind of ideology or believs. Regarding my 2 tattoos in chest, they was redone few years ago and I never meant to offend anybody wearing them. But if anyone still thinks that rest of my tatoos are still brutal I have no problem to fight in the rashguard. I’m fighting in Europe and Asia and I never was offending no one as a fighter and human being i always respect others and their believs and opinions. It is a pity that my past is still chasing me and I need to pay for mistakes from the long ago. Once again I would like to pologise if someone felt offendet and ensure all involved that my visit in Ireland got only professional and sport matter. Stay tuned for more information regarding the bout. Irish content partner powerhousemma.ie contributed to this report.